Born in Sardinia and having grown up in Piermont, Massimo finally pursued his dream and moved to London in 1999. Massimo spent his life wandering around people, places and cultures. To listen, to see and, most importantly, to capture stories has always been his lifetime passion. To listen, to see and, most importantly, to capture stories has always been his lifetime passion.Within this website you'll find hundreds of photographs that help nourish the beautiful gift of sight in a world that has often found itself blind. People, stories and the hundreds of cultures of the world are what should inspire us to keep going, talk to each other, but, most importantly, photograph so we are always reminded of the beauty in the ordinary of everyday life. 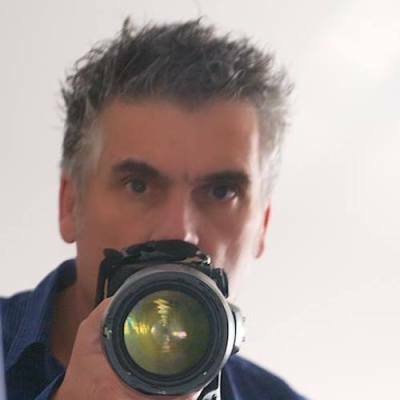 Massimo is an Associate of the BritishFreelance Photography, and with over 25 years experience as a freelance travel, industrial, and architectural photographer, he can meet all your requirements for professional photography.